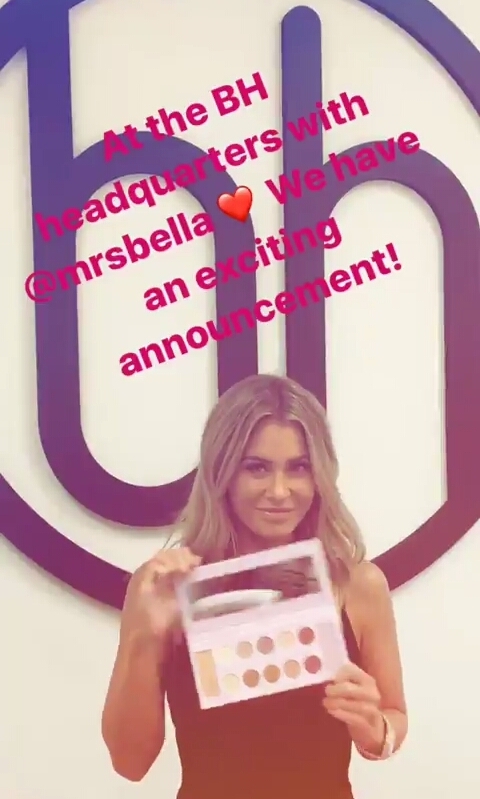 Beauty news, BH Cosmetics announced that the MrsBella Palette will be launching fall/winter 2017. 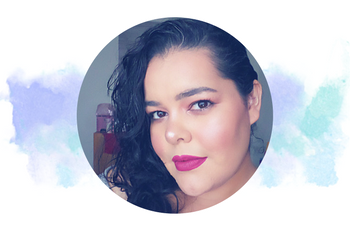 I had to find out for myself who is MrsBella, and if you're like me and didn't know well she is a famous Beauty YouTuber that was born and raised in Germany. 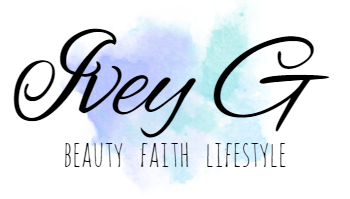 MrsBella has over 800,000 subscribers on her YouTube channel and 1.3 million followers on Instagram. 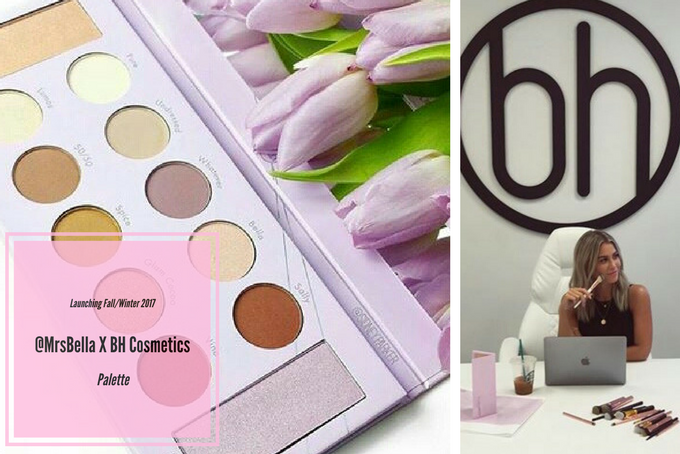 The picture above and below were taken at the BH Cosmetics headquarters in LA. 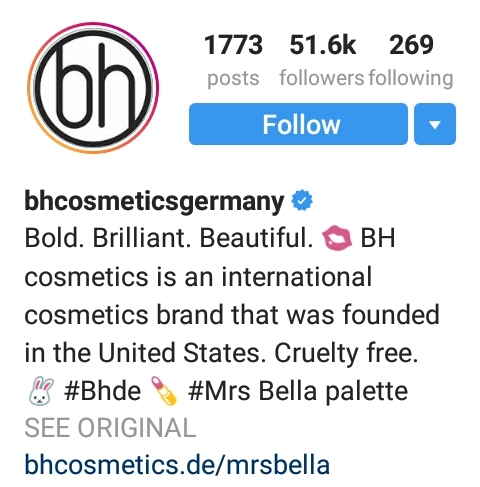 The MrsBella Palette has already launched on BH Cosmetics Germany site, and if you search the #mrsbellapalette on Instagram you will see about a thousand plus photos of her palette, along with many of her fans, and followers pictures who purchased it. 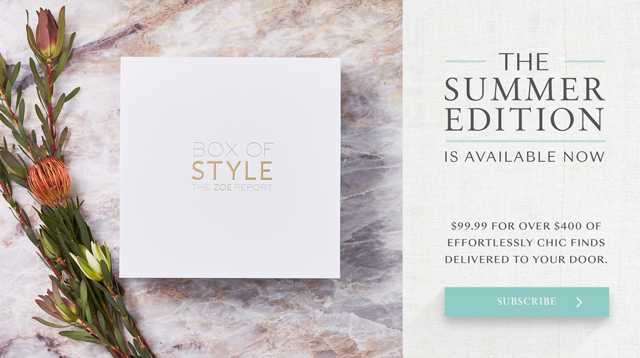 The palette features 10 eye shadows, and I believe from looking at the pictures 2 highlighter shades. 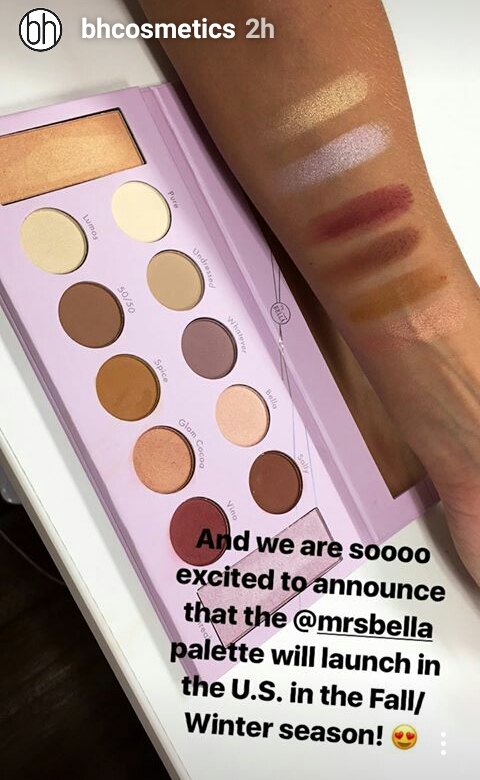 The MrsBella Palette looks really pretty, and I love that they included names. I think that they should include shade names on all of their palettes, even the Carli Bybel Deluxe Edition (review here) and Shaaanxo. Anyway going back to the MrsBella Palette the shades look perfect for fall/winter. Look at the creaminess of the highlighter, so pretty. 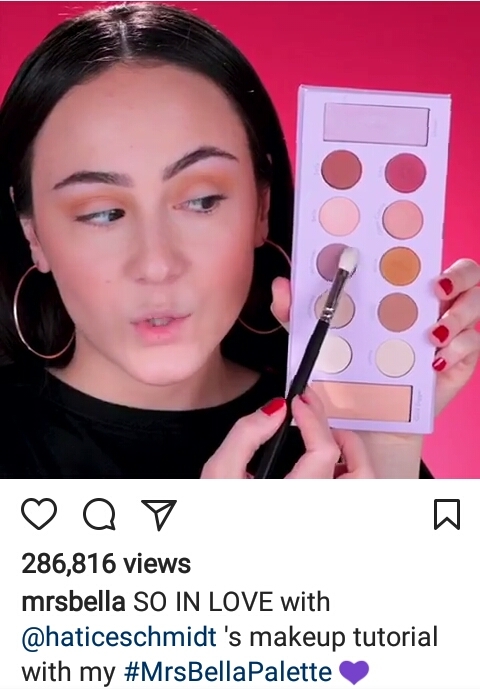 I also think just from looking at the palette there is a mix of matte and shimmers. This palette will be launching in U.S. fall/winter 2017 I'm not sure of the price, but BH Cosmetics Germany is selling the MrsBella Palette for €17,50 which converted (from what I searched) is $19.50 U.S. dollars. Will you be getting your hands on the MrsBella Palette? -Photo Credit: BH Cosmetics IG Stories, and MrsBella Instagram page. Hi Evgeniya, I guess it depends on the person. I def agree that it looks like you can create simple looks for day and the deeper shade in palette is perfect for smoky eyes for night. Thanks for stopping by and sharing your opinion.